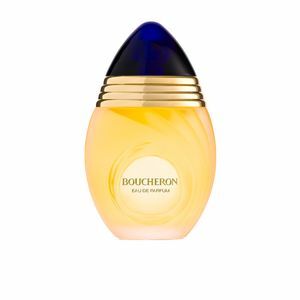 Boucheron Femme by Boucheron is an “Eau de Parfum“ for women from the Boucheron luxury jewellery firm. It is a perfume included in the floral oriental family, and symbolizes the excellence, luminosity, sophistication and luxury that the firm exudes, which like its jewels, also wants to do so in its perfumes. Authentic masterpieces, addressed to a very select public. 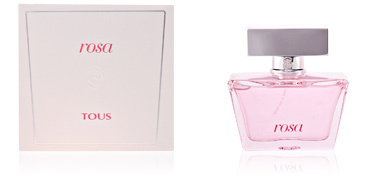 This fragrance was launched in 2012, but it is a reformulation of the classic 1988 fragrance. An ostentatious and voluptuous aroma, which describes a successful and highly elegant woman, with a classic and totally refined style. A woman who takes care of every detail, ambitious and independent. Its captivating wake begins with delicate notes of mandarin orange blossom and orange blossom, soft and tender, resting on the skin, to welcome a floral heart, composed of jasmine, ylang-ylang and nards, white flowers, ultra feminine, fragile and slightly powdered. 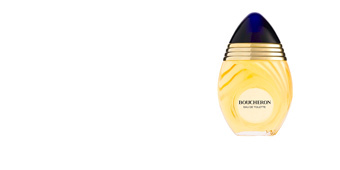 To conclude, its final deposit adopts a warmer tone, thanks to the fusion of amber, vanilla and sandalwood. CENTENNIAL FIRM. Boucheron, it's a French high-end jewelry firm. Away from the crowds and advertising, it has been standing since 1858, remaining at the top of the jewelry world. He decided to embark on the world of perfumery in the face of a crisis in the jewellery sector, and thus began to create his small but notorious empire within the perfumery sector. CLASS AND STYLE. This perfume describes a woman with a classic style, far from eccentricities, a notorious figure and with a striking presence. BOUCHERON RING. 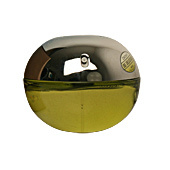 Its bottle pays homage to the rings of the firm, as it takes on its shape. Its bright, deep blue stopper symbolizes a precious stone, specifically the sapphire, a striking gemstone with little accessibility. 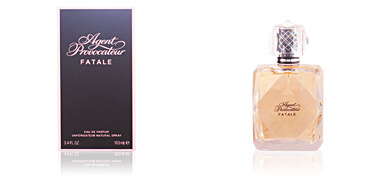 Top notes: The orange blossom and mandarin . 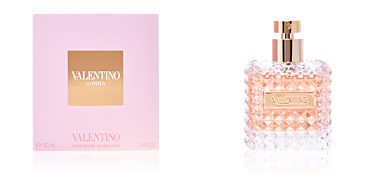 Middle notes: Jasmine, ylang-ylang and tuberose. Base notes: Amber, sandalwood and vanilla. 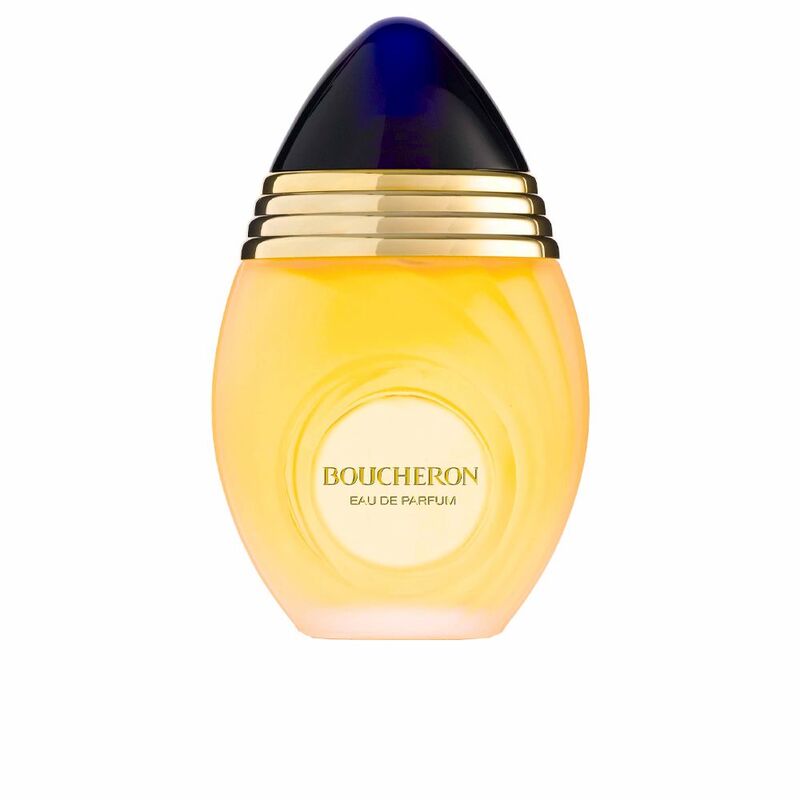 Boucheron Femme is an oriental floral fragrance included in the family. 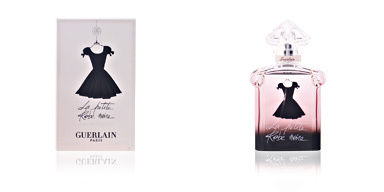 Becuase of the intense and sensual notes, it is a perfect essence for night use and is timeless. It is long-lasting and leaves an intense trail on the skin. 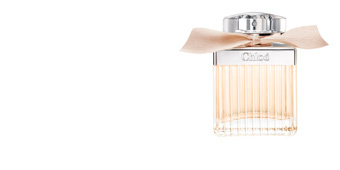 This fragrance is recommended for women over 40 years old.